Pachuco went missing in the morning from home. He was wearing a blue collar with tags attached, and on the tags are owner information. 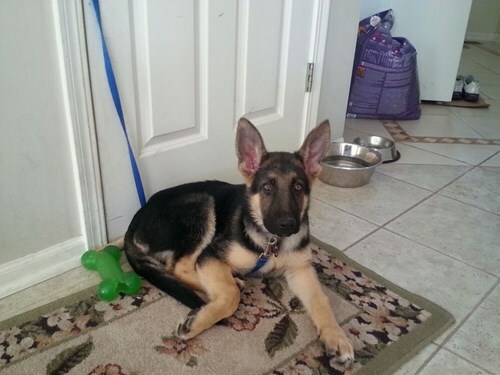 Pachuco is a 7 month old German Shepherd. He is black on his back and has a tan chest and paws. He has big ears. Pachuco weighs around 50 pounds. Pachuco is a little shy, but he is friendly and not aggressive at all. If found please contact helpmefindMYPET, 866-699-3463.